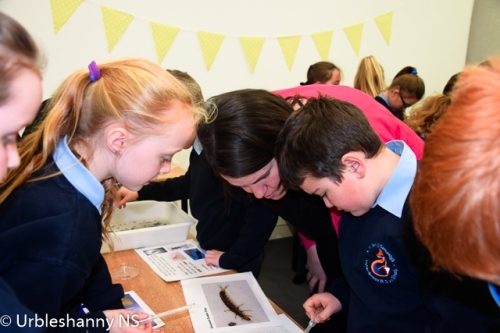 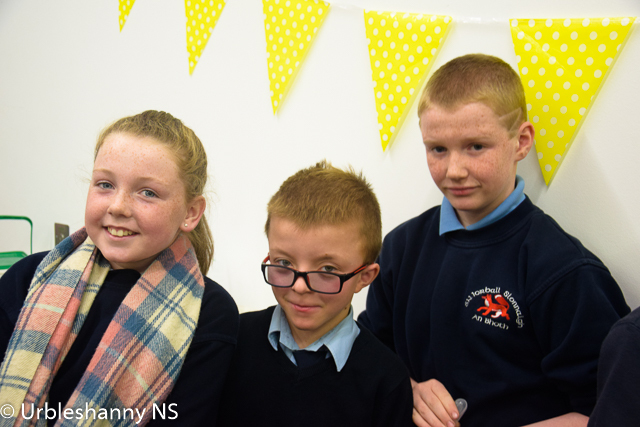 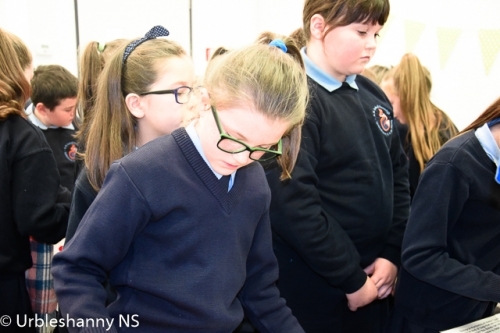 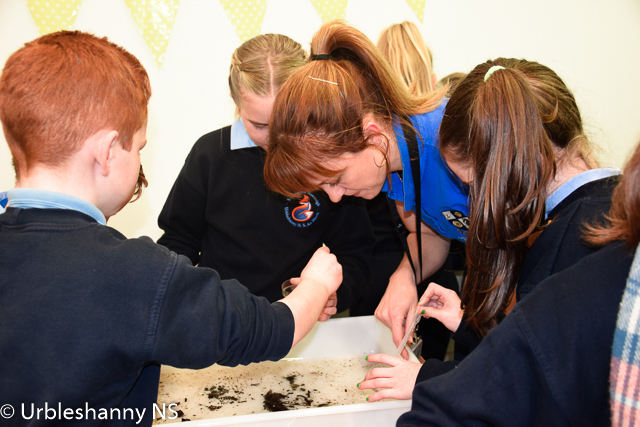 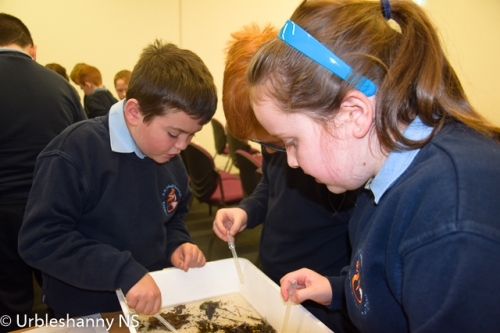 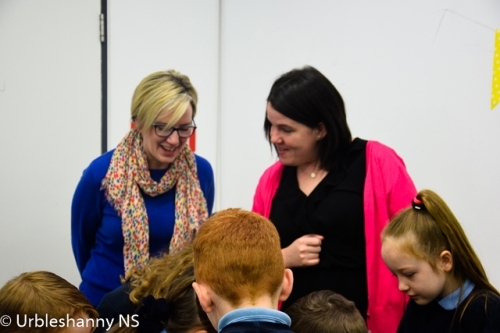 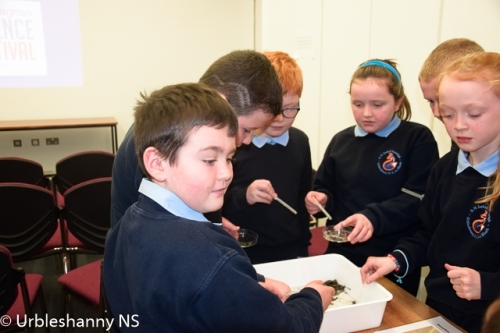 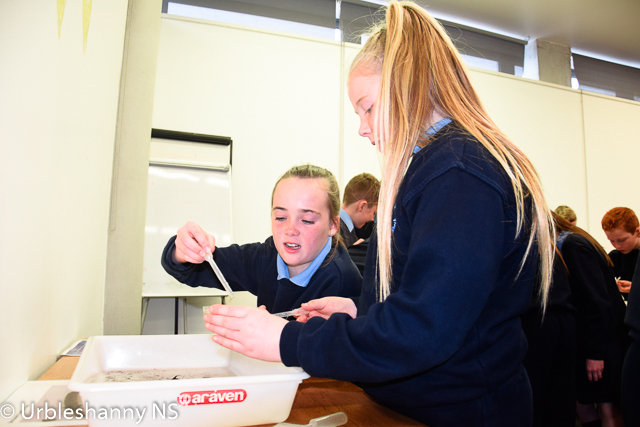 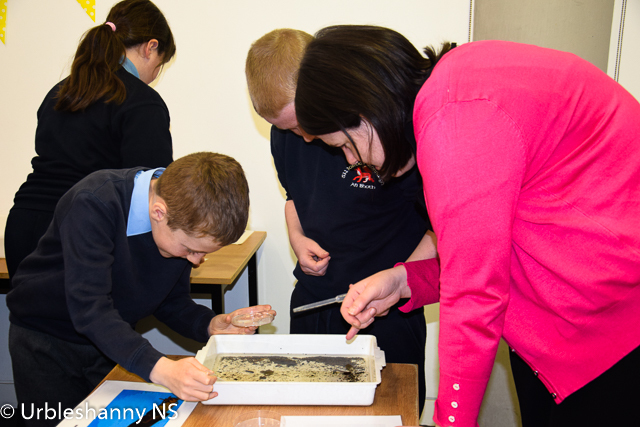 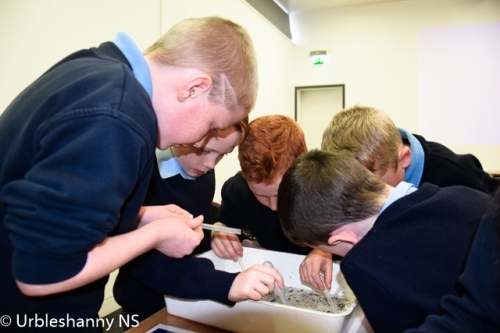 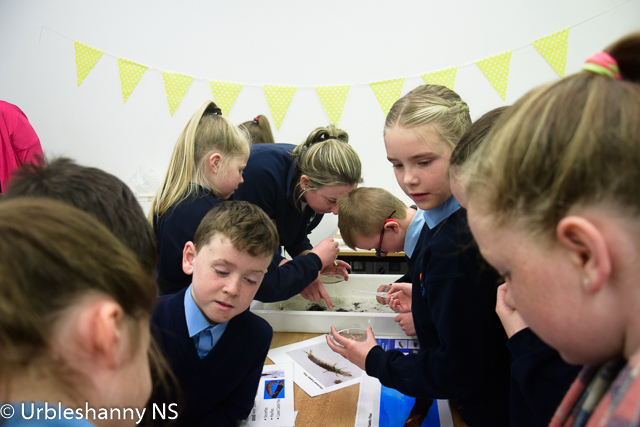 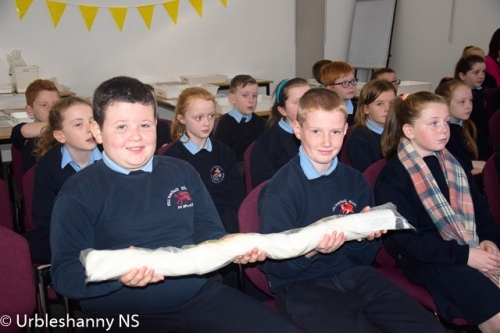 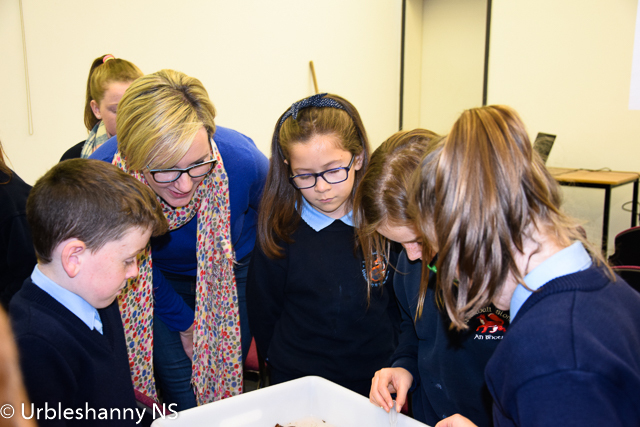 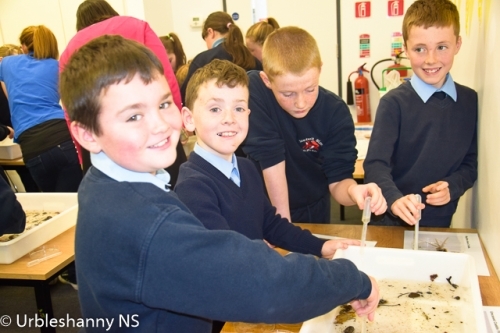 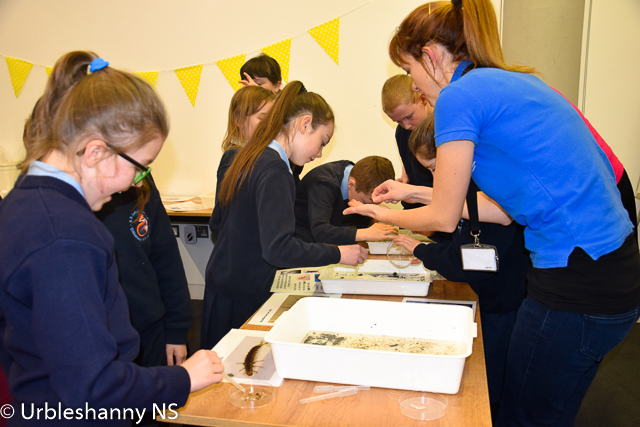 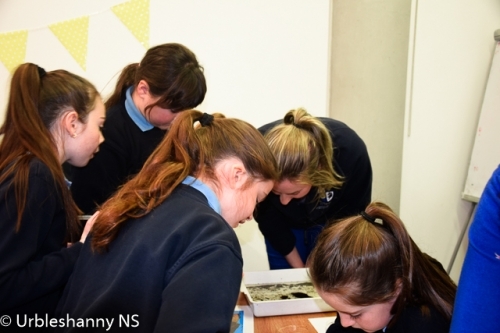 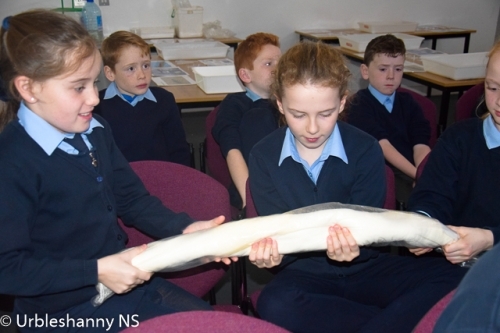 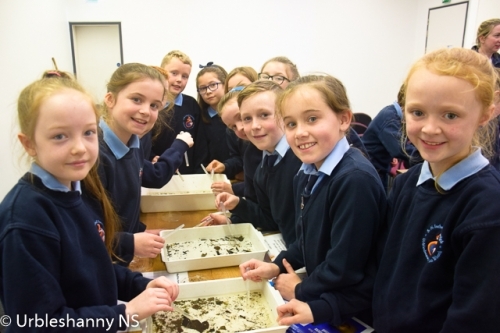 Science Week November 2018 kicked off on Monday morning, the 12th of November, with Mrs Duffy's 4th class travelling to Clones Library for a workshop on Diversity of Aquatic Life in Our Rivers and Lakes. Members of Monaghan EPA explained what grows in the rivers and lakes of County Monaghan of which there are many. 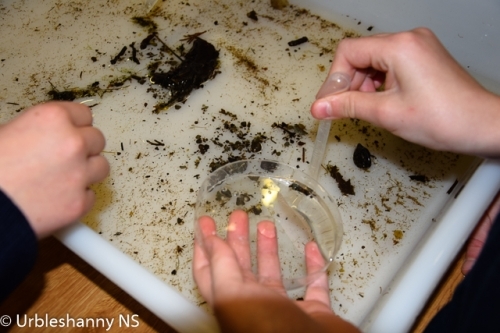 The EPA unit undertake biological monitoring programmes and assess water quality. They brought along fresh samples from a local river to show the diversity of aquatic life in the local waters. 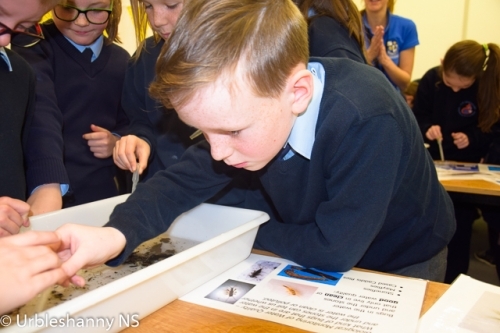 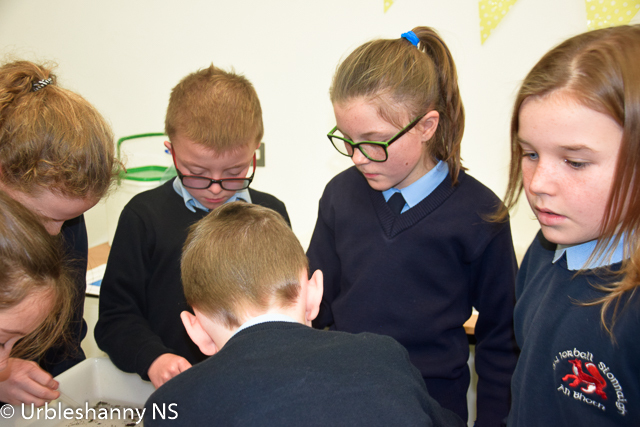 The 4th class pupils then tried their hand at some scientific experiments and became detectives identifying the various aquatic creatures in the water samples.